His Excellency, the President of the Republic of Zimbabwe and Chancellor of State Universities, Cde. Robert Gabriel Mugabe has appointed Africa University (AU) Vice Chancellor, Prof. Munashe Furusa to the Zimbabwe Council for Higher Education (ZIMCHE) in accordance to the terms of Section 7 of ZIMCHE, Act Chapter [25:27]. The appointment comes at a critical time when the higher and tertiary education system of the country is taking a new turn towards an emphasis on Science, Technology, Engineering and Mathematics (STEM) initiatives. The transformative agenda through STEM aims to develop institutions of higher learning to be knowledge hubs which drive national development interests through research and innovation. In this new dimension, higher learning institutions will reposition as knowledge centers for technological solutions and serve as business incubation powerhouses for sustained socio-economic growth for the nation of Zimbabwe and for upscaling across the entire African continent. His Excellency has also made two other appointments of former AU Vice Chancellors, Prof. Fanuel Tagwira and Prof. Rukudzo Murapa. 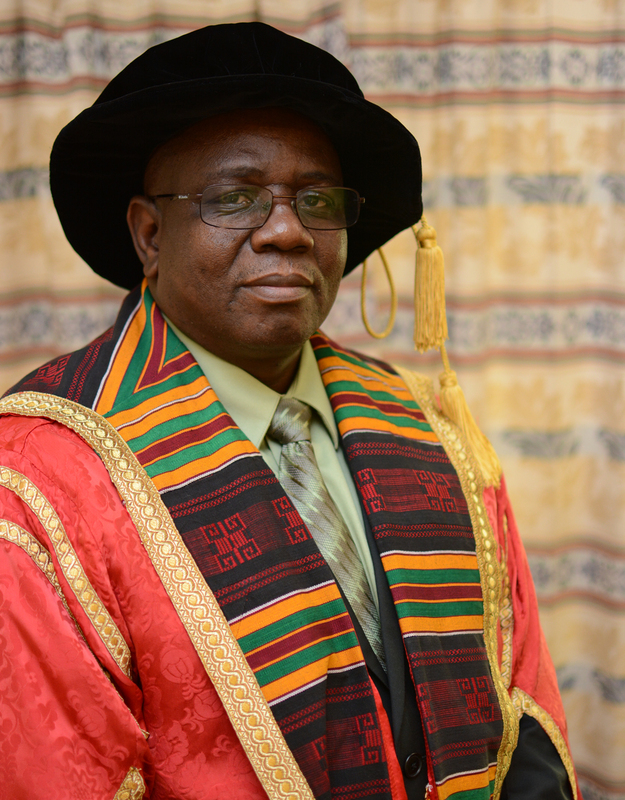 Prof. Fanuel Tagwira has been appointed Vice Chairperson of the ZIMCHE Council while Prof. Rukudzo Murapa has been appointed Chairman of Council for Manicaland State University of Applied Sciences. The Zimbabwe Council for Higher Education’s purpose is to ensure high quality education provision for all students from registered institutions. Its mandate is to promote and co-ordinate education provided by institutions of higher learning and to act as a regulator in the determination and maintenance of teaching, learning and research activities in Zimbabwe.